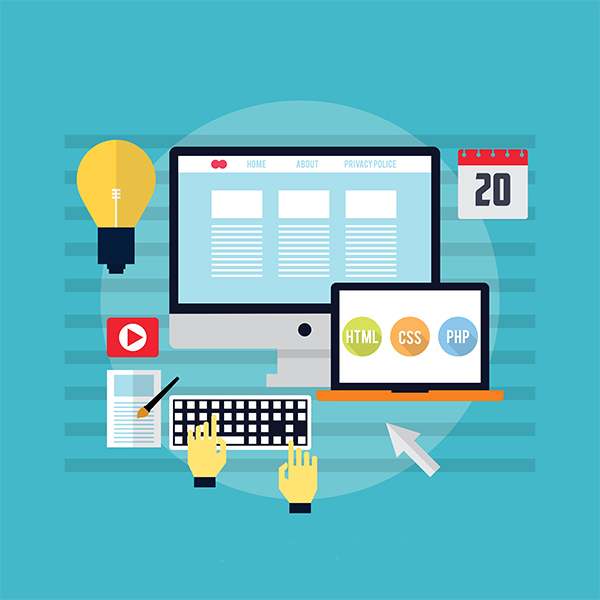 Technology is constantly evolving and your website should be, too. It isn’t always enough just to have an online presence. Your presence should grow and change with your organization’s goals and your customers’ needs. If you have a website, you should be evaluating it and its performance regularly. If it has been some time since you took a hard look at your website (and the message it sends), it's probably time for a website audit. This article is part of the Complete Guide to Planning a Success Website Redesign Project. How do you know if it’s time to consider a website audit? Sometimes, the answer is easy (e.g., your products/services have changed; your goals have evolved; your brand assets have overhauled; your company merged with another firm), but in other cases identifying a true need might be more nuanced. Are customers able to find the information they’re looking for when they come to your website? Does your website have many broken links? Does your website load quickly? Is your website’s URL structure friendly? Does your website use proper hierarchy? Are all of the images on your website optimized? Does each page on your website include accurate meta tags? Does your website visually represent your brand and your story? Do your salespeople use your website as a part of their processes? Does your website funnel new leads into your pipeline? Are you tracking the results of your website? If you answered “no” to one or more question (or, if you don’t know the answers to these questions), there’s a good chance your website has room for improvement and an audit would prove useful. As part of an audit, you’ll assess your current website by looking at a variety of elements, from technical details like site speed and device optimization to content quality and hierarchy. A website audit provides a baseline to help you to understand where you’re starting. An audit can highlight problem areas. Everything you learn will give you more information about tangible action steps necessary to kickstart a website improvement plan (and make it easier to justify asking for a larger share of your annual marketing budget to make updates). If you search for “website audit,” you’ll stumble upon many offers for free audit report generators where you can plug in your URL and get an auto-report in a few moments. While there’s nothing wrong with these simplistic feedback tools, they aren’t nearly as helpful as an audit done by a team of experts. Automated audit reports can generate facts, but they won’t dig deeply, contextualize any issues, or explain why your site isn’t working like you want it to, or what you need to do to fix it. A personalized and custom website audit done by real people will give you thoughtful feedback and actionable insights an automated report just can’t provide. What you should look for in a custom website audit? A website audit is a great first step when you don’t know where to start with your website upgrade. But what kind of information should you be looking for? When we take a look at your website, we’ll evaluate it on critical criteria that can make or break a website and give you information about why—and how—to fix things that are keeping you from meeting your goals and best serving your customers. We will talk you through our findings, explain what we found, and give you recommendations on next steps.